WE see most and all major electronics brands. From old to new we repair/service/ and install them all. 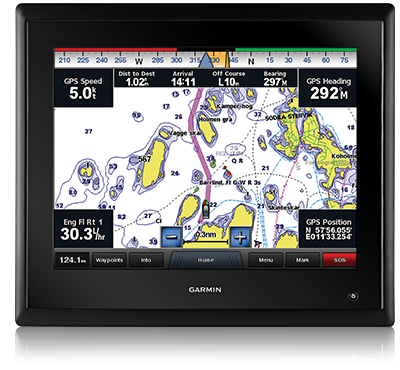 JRC Radars, Fish Finders, GPS, etc. Techsonic Ind. Cetrek, Humminbird, etc.